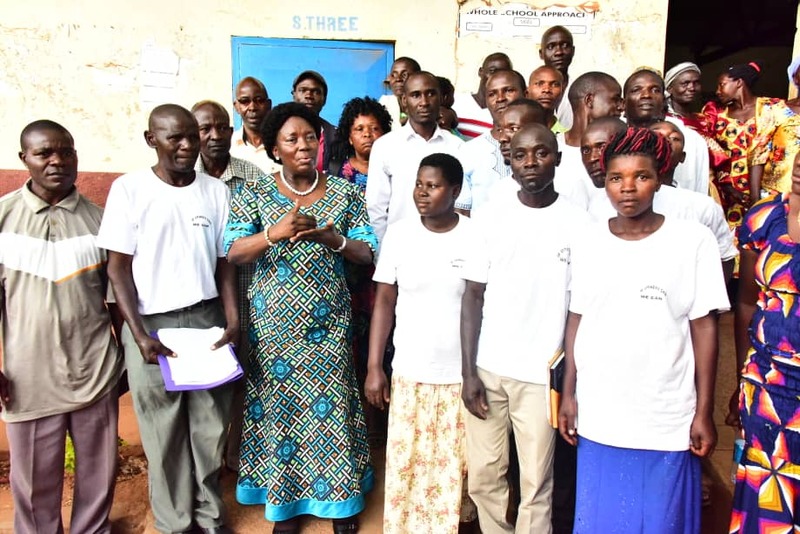 KAMULI – Speaker of Parliament Rebecca Kadaga has commended the work being done in communities by Savings and Credit Cooperative Organizations (SACCOs) at sub-county, county and district level. She notes that these cooperative organizations have improved the livelihoods of many Ugandans, and has thus urged locals to always take membership in SACCOs. The Speaker made the remarks while launching the Balyegera Kwiife SACCO based in Bupadhengo sub-county, Kamuli District on Friday 04 January 2019; that currently has a membership of 35 persons. Kadaga boosted the SACCO operations with two million shillings and two sewing machines, which she said ought to help the members to earn a living and in turn support their families and the community at large. 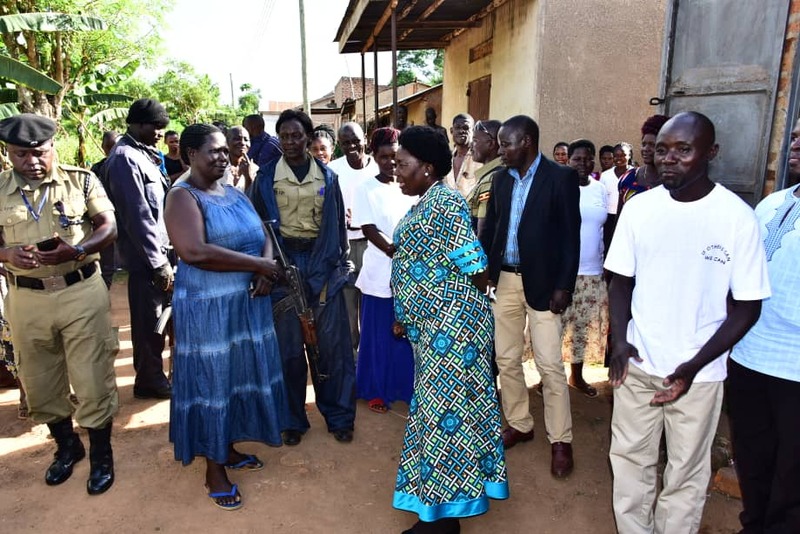 “I know many women are engaged in tailoring so these machines will help them to serve the community and get money to support their families, as you plan to procure more them,” Kadaga told the SACCO meeting. Speaking at the meeting, the chairperson of the Baryegera Kwiife SACCO Ali Mpasa, said that since its inception, several groups have been established through the organization, which were building the community socio-economically. “Madam Speaker, we have several associations that impact positively in our area including one for Bodabodas, a Farmers’ group, a Women’s development group and a Sports Club for the youth,” Mpasa said. He told the Speaker that their agricultural efforts had not yielded fruit due to the harsh drought condition, and thus called on her support to the SACCO with agricultural inputs. Kadaga on her part committed to engage Kasolwe stock farm in Kamuli district, to provide quality seeds and other agricultural stock that can boost their farming operations. “I know how tough the dry season has been, so I will talk to the managers at Kasolwe stock farm to provide your SACCO members with some seeds and animals that you can rear to boost your incomes,” said the Speaker. The meeting held at Bupadhengo Secondary School also raised concerns through the area LC3 chairperson Shaban Kagoda, who said the school had been neglected and needed support by Government, so as to compete favorably.